Laurie’s yoga practice began after winning her battle with breast cancer and overcoming all of the complications that came with it. As she learned the various poses and the importance of proper breathing, concentration and devotion she began to learn more about herself and her limitations both on and off the mat. 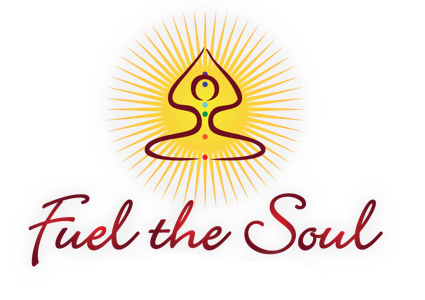 The peaceful joy felt after a good asana practice and the desire to help others is what led her to enroll in the teacher training program at Fuel the Soul, where she completed her 200 hour certification. Aside from being a graduate of the teacher training program, Laurie is a high school math teacher. Contrary to a high school class, Laurie found that in a yoga class, practitioners are using their energy to learn more about themselves, striving for that indescribable joy that permeates beyond the poses and leaves no room for competition. No one is getting a grade; no one is judged. The philosophy of just “being”, living in the moment, and looking beyond the ego to strive for a meditative state and a union with the Divine, has brought spirituality to her practice. The sheer happiness she has found in the beauty of yoga is something that she wants to share as a teacher.